The 2017 Adelaide Autumn Racing Carnival runs from March - May taking place after the Sydney features each season and is headlined by Group 1 races including the Robert Sangster Stakes, SA Derby and The Goodwood. Adelaide in South Australia is home to an exciting and elite range of Group races that are held as part of the 2017 Adelaide Autumn Racing Carnival. Morphettville Racecourse, approximately five kilometres out of the Adelaide CBD, is the premier South Australian track and the location of the Adelaide Racing Carnival. Conducted by the South Australian Jockey Club (SAJC) the major period of racing at Morphettville runs through March until May annually. 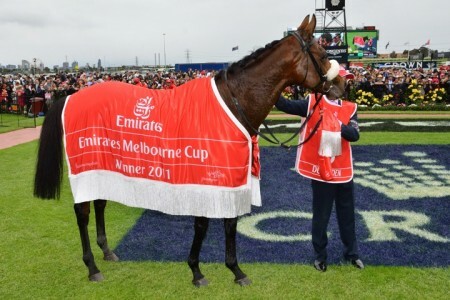 Before the carnival gets into full swing, the Group 3 Lord Reims Stakes (2600m) runs in early March as a lead-up to the iconic Adelaide Cup, which is contested over the same two mile distance as the world famous Melbourne Cup in the spring. 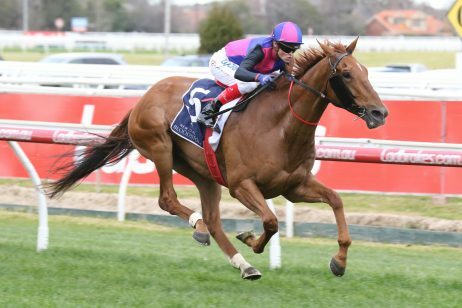 From mid-March things heat up with Adelaide Cup Day and the opening Group 1 races contested at Morphettville each season take place on the first Saturday in May for Robert Sangster Stakes Day. 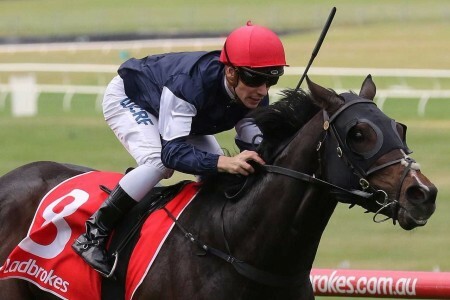 Other highlights during the Adelaide Autumn Racing Carnival including the South Australian Derby for the three-year-old stayers and The Goodwood sprint that now offers $1 million in prize money and attracts stars from right around the country. The first official race meeting of the carnival takes place on a Monday in mid-March making for a long weekend in South Australia to celebrate Adelaide Cup Day. 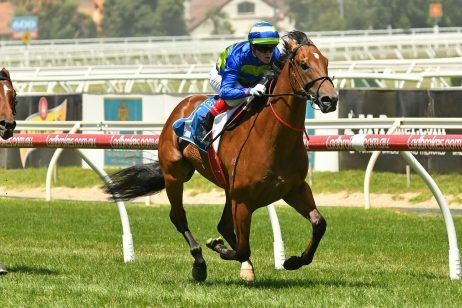 The highlight race of the day is the Group 2 $400, 000 Adelaide Cup (3200m), which is an open handicap and the most prestigious distance race of the carnival. 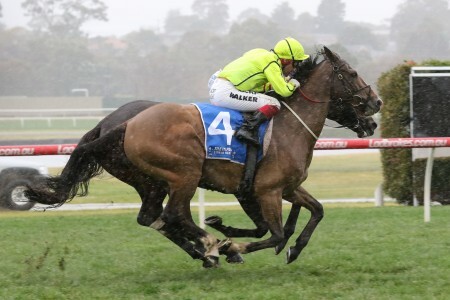 The key support races on the Adelaide Cup Day program are the Listed CS Hayes Stakes (1600m) for the milers and Matrice Stakes (1200m) for the sprinters. 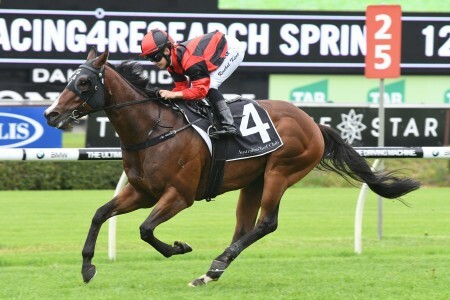 Breeders’ Stakes Day runs in early April and is headlined by the Group 3 SAJC Breeders’ Stakes (1200m) for the two-year-olds. 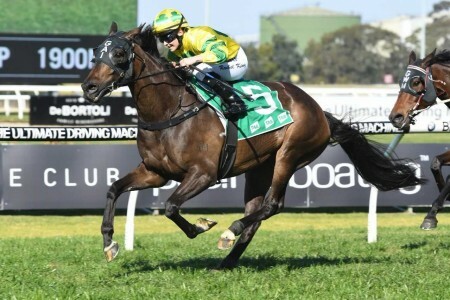 The Listed Manihi Classic (1100m) is a nice early The Goodwood lead-up, while the three-year-old fillies heading towards the Australasian Oaks contest the Listed Laelia Stakes (1600m). The other three-years-old race on the card is the Listed Port Adelaide Guineas (1800m), which has produced a number of subsequent SA Derby winners over the years. 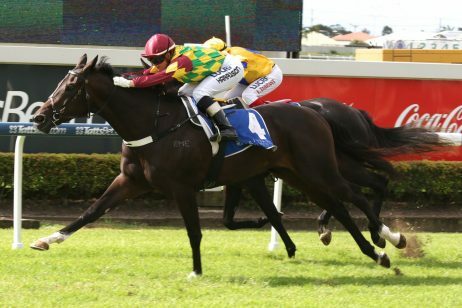 Towards the end of April Morphettville hosts a double shot of Group 3 racing action including the weight-for-age RN Irwin Stakes (1100m) for horses that traditionally back-up in the Euclase Stakes before shooting for a Group 1 The Goodwood run. The meeting also features the traditional Australasian Oaks lead-up, the Group 3 Schweppervescence Stakes (1800m) registered as the Auraria Stakes. The two-year-old fillies also have a black-type target on the card in the form of the Listed Dequetteville Stakes (1050m). The first Group 1 Morphettville race meeting of the autumn, this day is held on a Saturday in early March and is host to two elite level events. 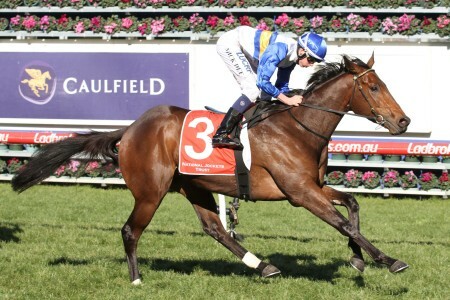 The feature race is the Group 1 Robert Sangster Stakes (1200m), which is a weight-for-age event for fillies and mares now offering $1 million in prize money and won by the likes of Black Caviar (2012) and Allinghi (2005). 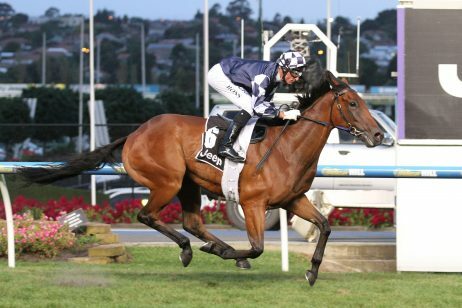 Another esteemed Group 1 race is also held at this meeting, the Australasian Oaks, which is a 2000m race for three-year-old fillies at set weights worth $500,000 in stakes. 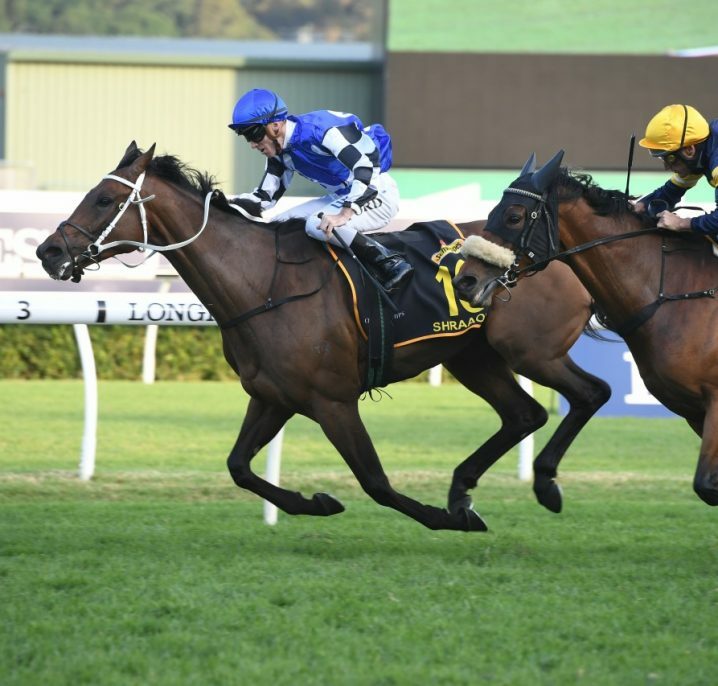 The Goodwood-bound sprinters do battle in the Group 2 Eucalse Stakes (1200m), while the other key races on the program are the Group 3 DC McKay Stakes (1100m) and Group 2 Queen Of The South Stakes (1600m). 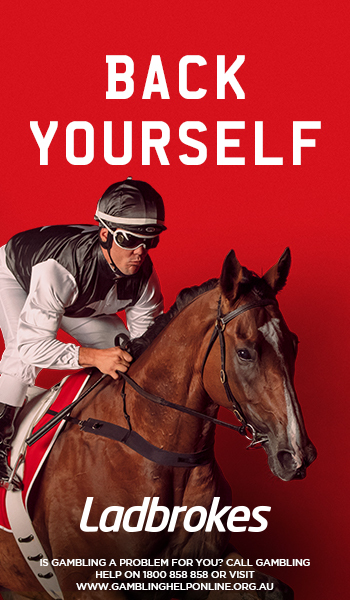 The Adelaide Group 1 events continue in the form of the South Australian Derby (2500m) in mid-May, which offers a total of $600,000 in prize money and that attracts stayers from local and interstate stables. 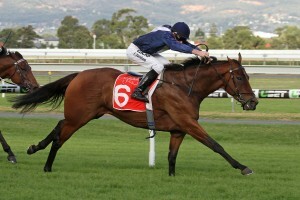 Runners may come off a Morphettville lead-up in a race like the Chairman’s Stakes or Australasian Oaks. The other Group status race on SA Derby Day sees the two-year-olds face off in the Group 3 SA Sires’ Produce Stakes (1400m) on the Morphettville Parks track. 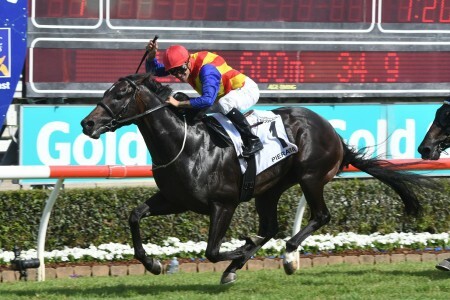 With $1 million in prize money up for grabs, Adelaide’s premier sprint race is the Group 1 The Goodwood (1200m) – known in 2017 as the Darley Goodwood for sponsorship purposes – run in late May. 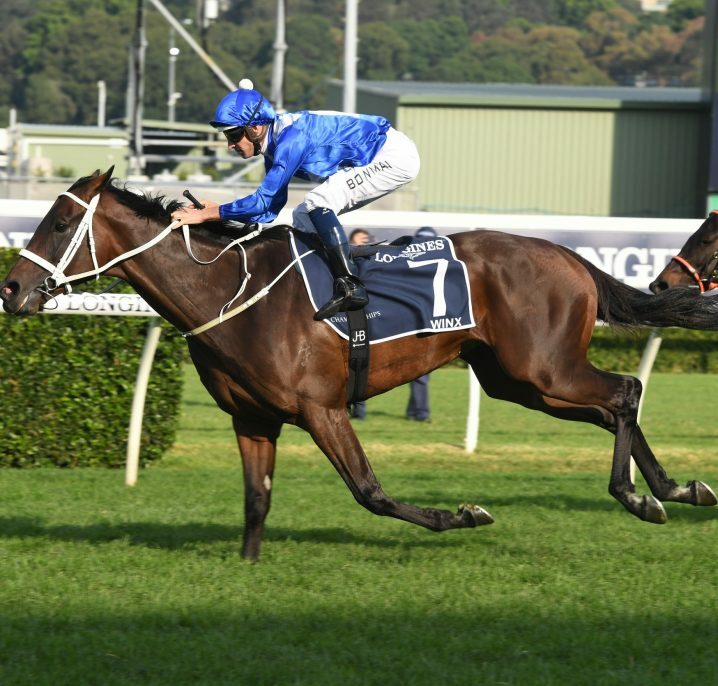 The race is now a set weights plus penalties event and continues to draw ace sprinters from interstate stables with standout winners including Black Caviar (2012) and Black Heart Bart (2016). The Goodwood Day also hosts four Group 3 events making for a top day of racing and betting. 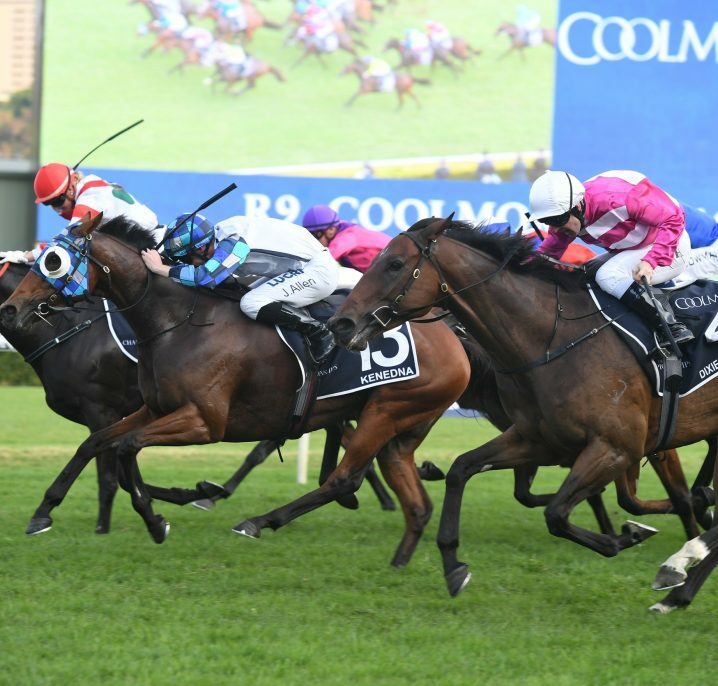 The Group 3 RA Lee Stakes (1600m) is a great race for milers, the two-year-olds face off in the Group 3 National Stakes (1200m), the Group 3 SA Fillies Classic (2500m) is a top event for the Australasian Oaks graduates and the Group 3 Proud Miss Stakes (1200m) is open to fillies & mares only.